I LOVE pillows. I love how you can transform a room with them. 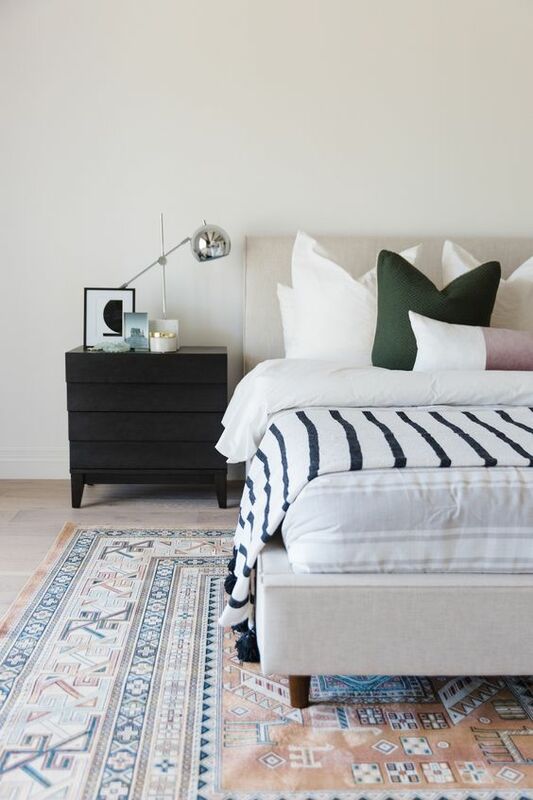 Layering pillows and choosing the correct fill can take your bed to another level. If you have a king size bed invest in king size pillows to really fill that head space. Do not get suckered into the standard size because it’s less expensive. Do you research and choose a pillow that fits your sleeping style. This is a great cheat sheet to standard options of layering your pillows. Look for an extra long lumbar in a funky design. Etsy has great custom options for these! Do not shy away from different shapes and forms of accent pillows. These can keep your vibe light and fun. 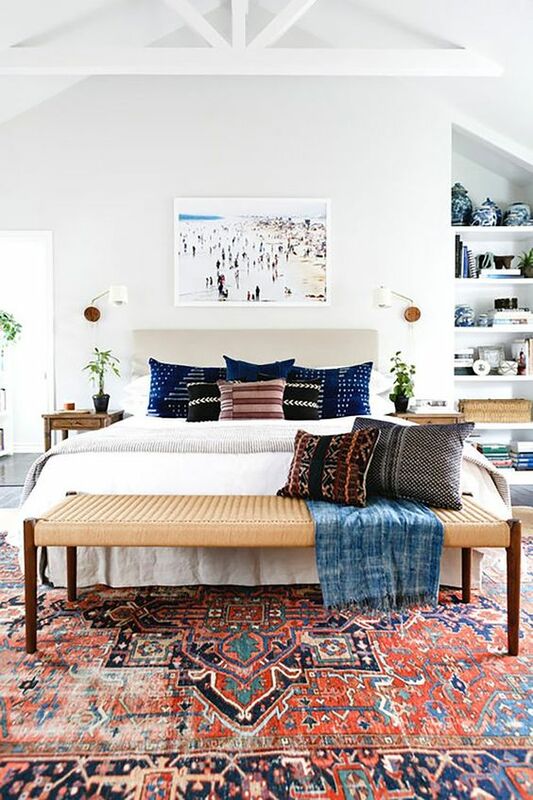 Mixing colors and patterns are a must when choosing pillows. Do not get stuck on a color. You do not want your bed to look like it came from a rooms to go vignette.